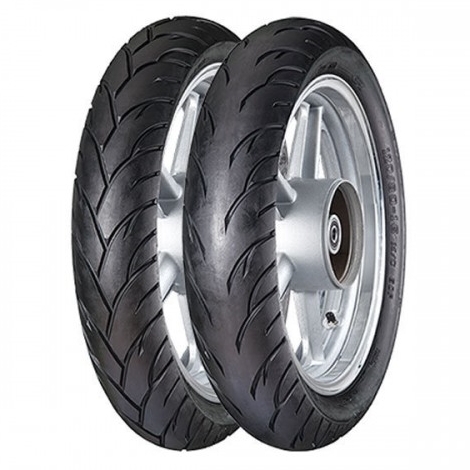 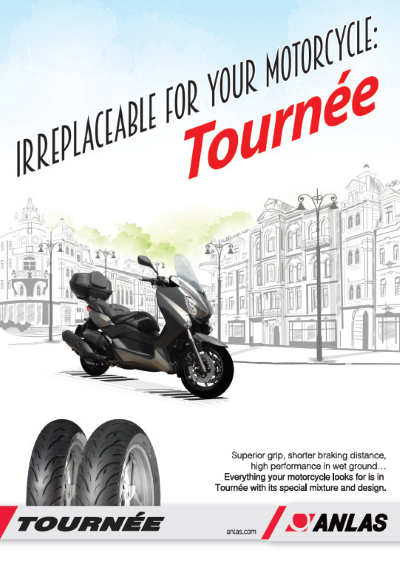 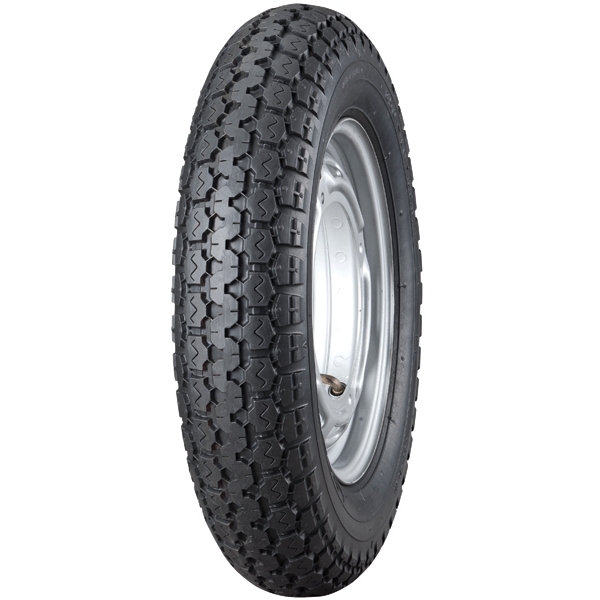 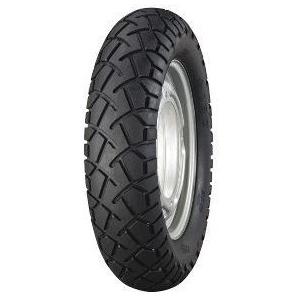 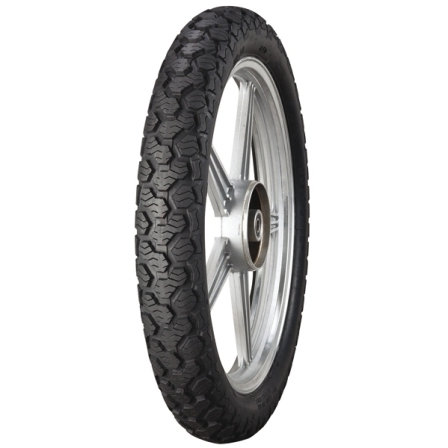 The Anlas MB-80 is an Urban Scooter tyre available in 11″ sizes. 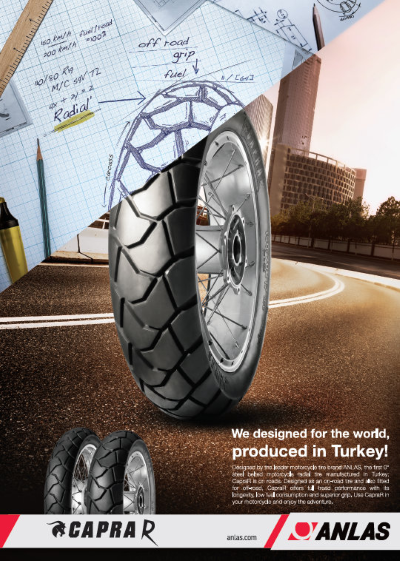 Aggressive style tread pattern. 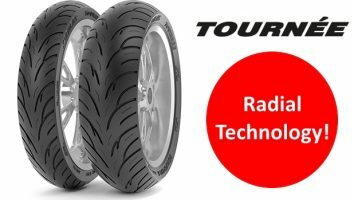 Optimised water channeling for good grip on wet roads. 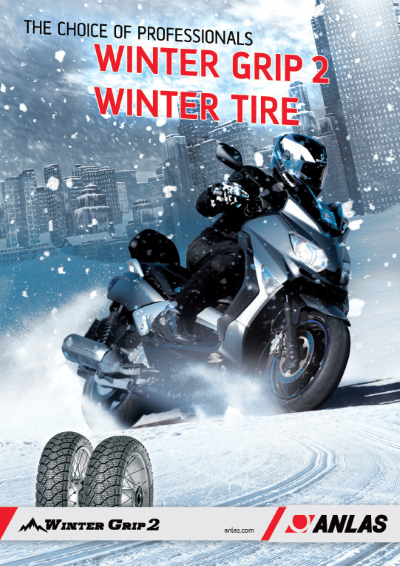 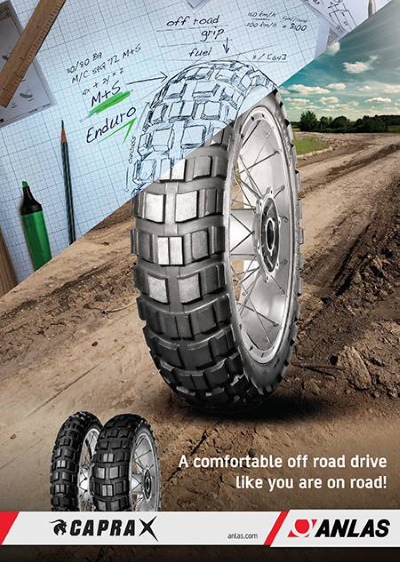 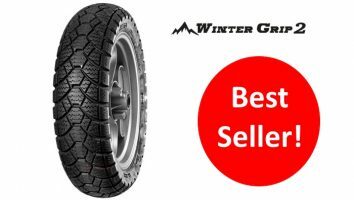 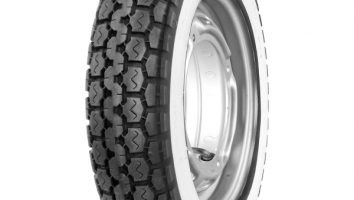 Durable compound offers excellent mileage and value for money.